Brick Town Talk: When Things Were Ornate - LEGO Town, Architecture, Building Tips, Inspiration Ideas, and more! 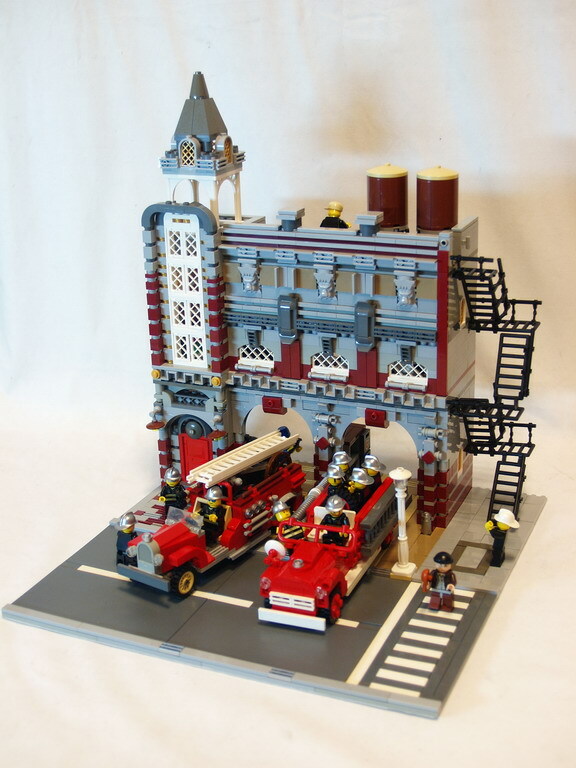 This amazing Fire Dept by Rack911 has some great details. See more here.